The YouNow Desktop App allows you to share your iOS device or computer screen while you’re broadcasting live. The desktop app is currently available on Mac and Windows and behaves exactly like younow.com, except when you go live, you’ll see a blue button that lets you share your screen. 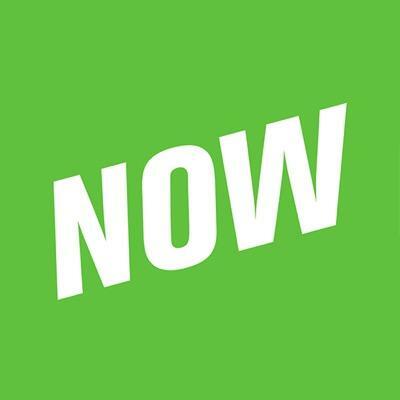 Download the YouNow Desktop App to your computer. Sign into your account. Choose a screen to share! Take your broadcasts to the next level. Pull up your iPhone screen and show any app, host a game with Kahoot, play your YouTube videos, or share your latest social media post. Turn up the volume on your computer! Viewers hear the audio picked up by your computer’s microphone. YouNow notifications are currently not available on the desktop app. Check your YouNow app or younow.com for updates. If you’d like to share your phone screen on Windows or share an Android screen, you can use a 3rd party app like Reflector to mirror your phone and then share the Reflector window. Currently you are not able to customize the layout.